Wow, thank you great combo of Excel / Power BI, Microsoft Flow, Cognitive Service. which a table in Excel use flow, which pass some rows, do something in flow, return some rows. 1. 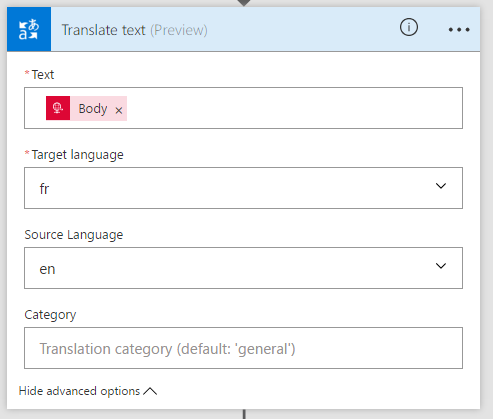 Send some nitifications from data in table rows of Excel by Microsoft Flow. 2. 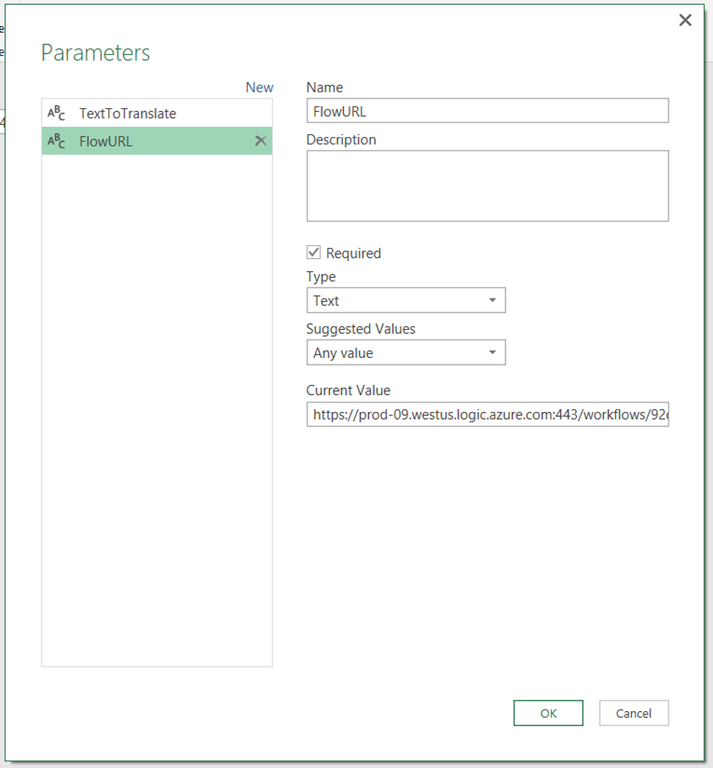 Query a Azure SQL Database from data in table rows of Excel by Microsoft Flow. 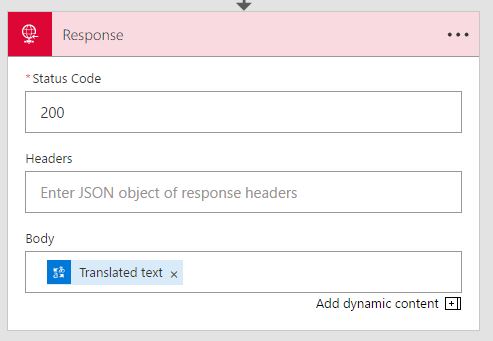 That sounds possible with Power Query and Flow, but why would you *need* to use Flow in your scenario? 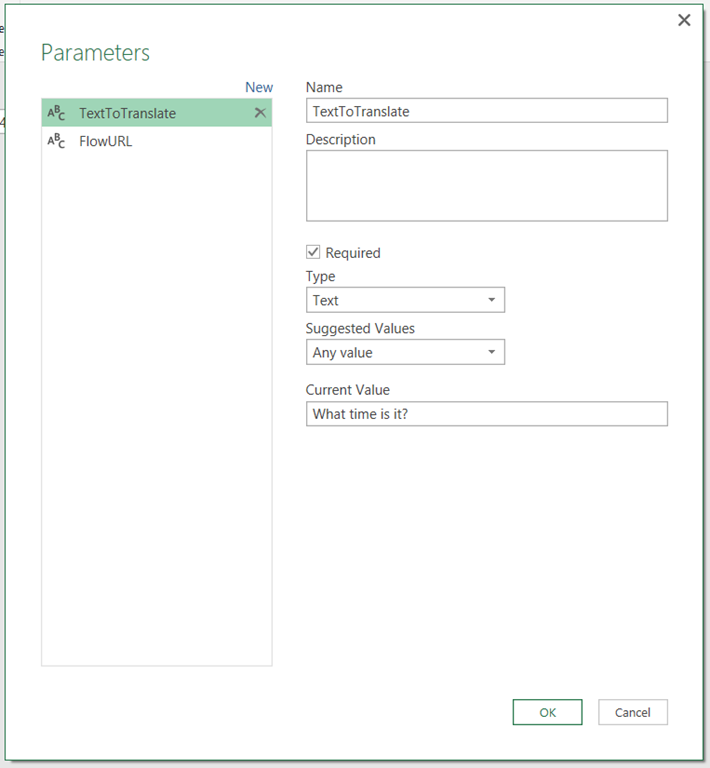 Why not just do everything in Power Query? 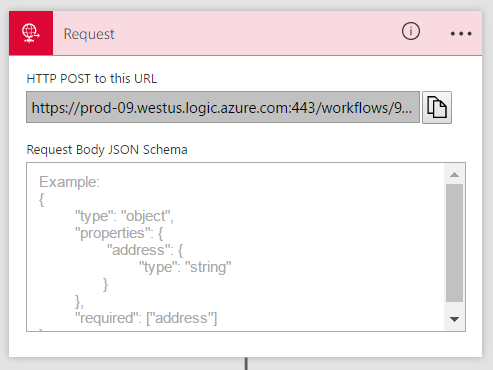 Hi Chris, i’m looking for a solution for stripping out html tags from a ProjectWebApp multi-line custom field … i was wandering if you know if powerbi have a stripper in the pipeline that can be used natively within powerquery … or one should look at utilizing flow to push a string over to a sql function to achieve this?